Often believed to be an easy first pet to care for, pocket pets such as rabbits, hamsters and guinea pigs are highly popular among children and new pet owners. Unfortunately, there is a significant amount of misinformation regarding proper care for these pets, who have earned the reputation of “fragile” simply because the majority of pet professionals do not know how to care for them. In this webinar you will learn the basics of housing, nutrition, and natural history for a variety of small and furry friends. We will dispel some myths about caring for pocket pets, who are hardly “simple” to care for, and help new owners learn how to navigate a trip to the pet store without falling prey to false advertising. Included as well will be some tips for prolonged lifespans and advanced health care. While pocket pets may be small, they still require as much time, energy, and attention as a dog or cat, and they can certainly be just as rewarding as a part of the family! Learn the natural history of several pocket pet species. Discuss the basics of nutrition for various species. Learn how to properly house various pets. Discover fun ways to provide appropriate enrichment. Review basic health tips often not covered by veterinarians. Pets covered include: rabbits, guinea pigs, chinchillas, gerbils, mice, hamsters, rats, hedgehogs, and ferrets. 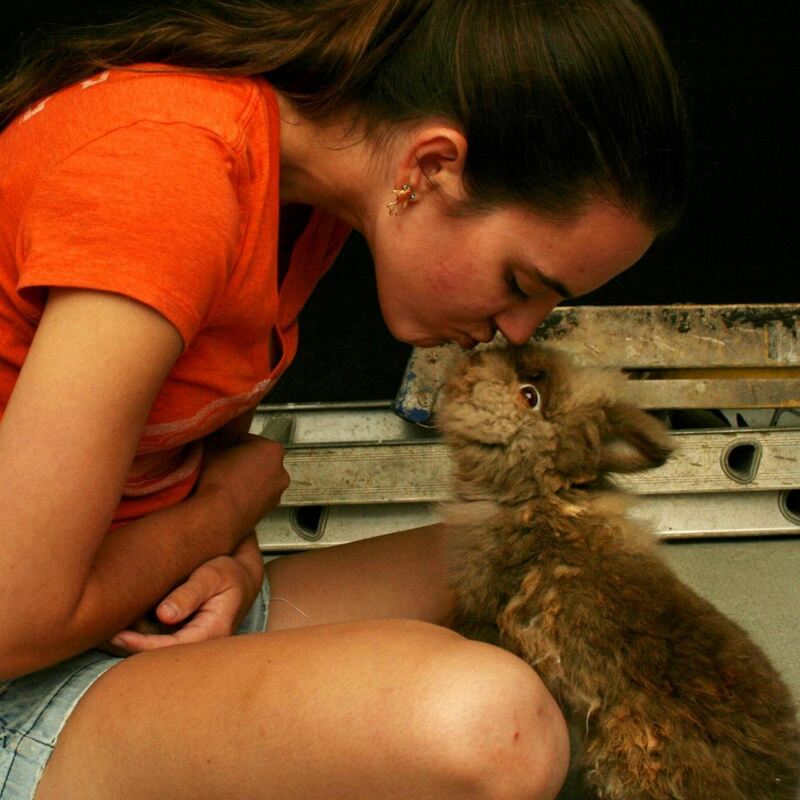 Emily Cassell is a keeper and trainer at Busch Gardens theme park in Tampa, Florida and a professional pet trainer. She began her career in 2010 with fish and guinea pigs before graduating to dogs, cats, and rabbits. She operated her own training business, Phins with Fur Animal Training, and worked with Class Act for Dogs in Gainesville, Florida while pursuing a degree in animal science at the University of Florida before returning to Tampa to work at Courteous Canine, Inc. After completing internships with manatees, otters, and dolphins, she currently works as a full-time keeper and trainer with orangutans, tigers, gibbons, and various other species.